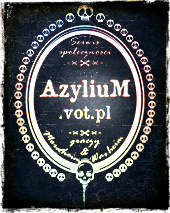 DansE MacabrE: Recenzja: Centaur #1 od Scibor MM.Reviews: Centaur #1 from Scibor MM. 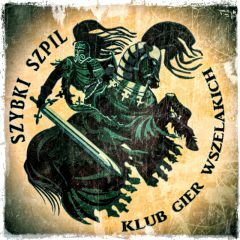 Recenzja: Centaur #1 od Scibor MM. 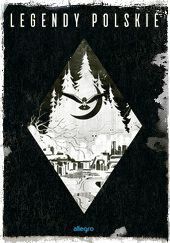 Reviews: Centaur #1 from Scibor MM. 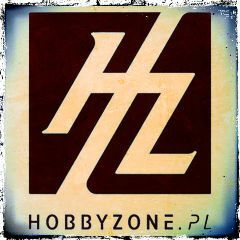 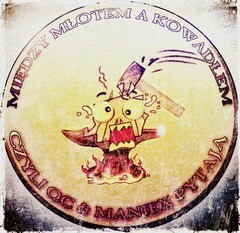 Więcej informacji o zestawie znajdziecie na stronie Scibor Monstrous Miniatures, do wizyty zachęcam tym bardziej, że modele często sprzedawane są w promocyjnych cenach. 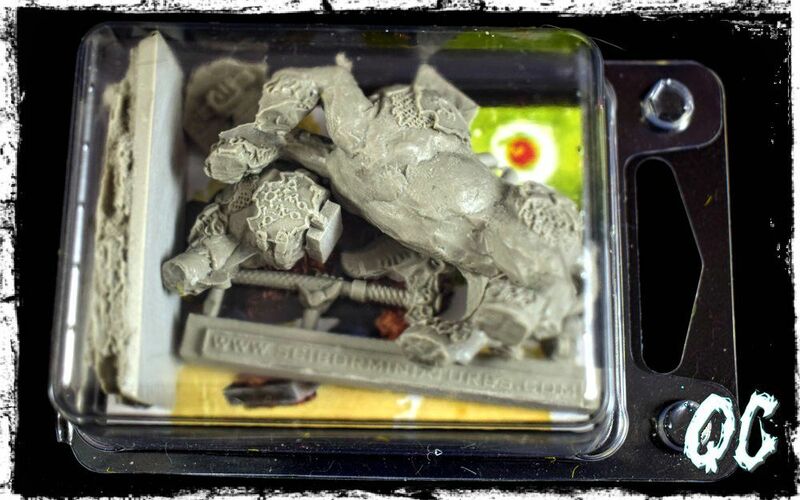 Using the promotion on the Scibor MM website I purchased a blister with a 28mm/30mm Centaur #1 28MA0061 model, which I will open today as part of the Friday reviews on DansE MacabrE. 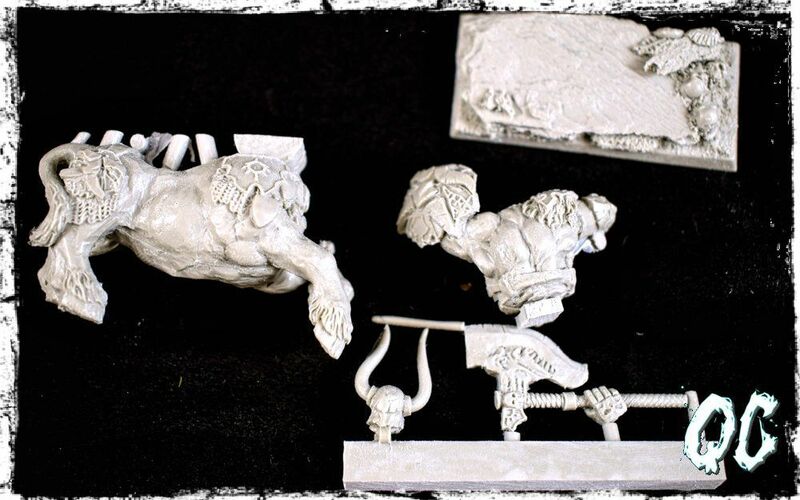 Centaur's miniatures was packed in a blister, inside which were four cast in gray resin elements, as well as a scenic bases with dimensions of 25x50 mm and a leaflet with information from the producer. The quality of the casting is good, I have not noticed large trapping, and the films remaining after the casting process are easy to remove. The details of the model are sharp and clear. 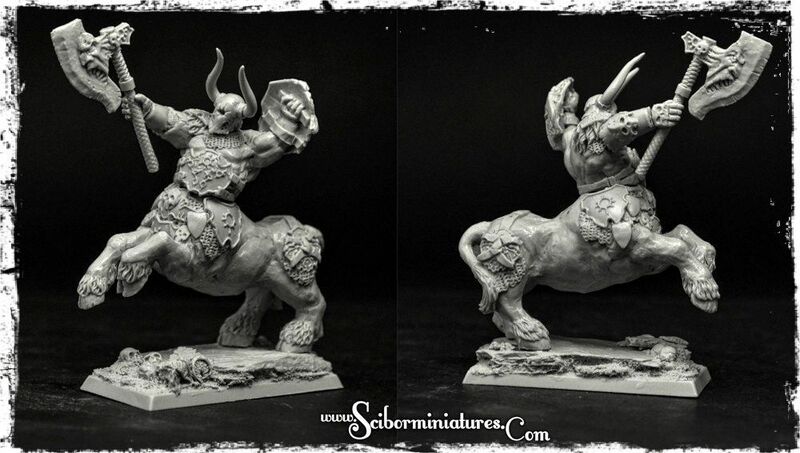 During the Warheim FS games, the miniatures of Centaur will play the role of a Bullcentaur for the Chaos Dwarves from Zorn Uzkul. 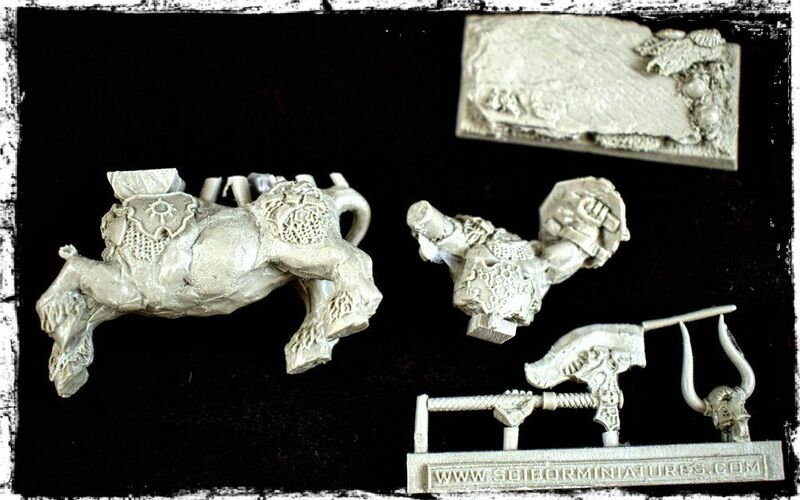 More information about the model can be found on the Scibor Monstrous Miniatures website, I encourage you to visit the more often, as models are often sold at promotional prices.